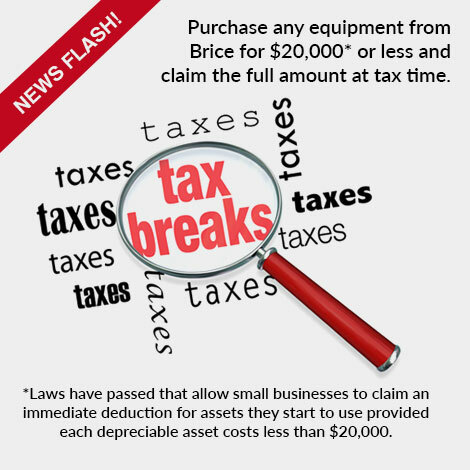 Purchase any equipment from Brice for $20,000* or less and claim the full amount at tax time. 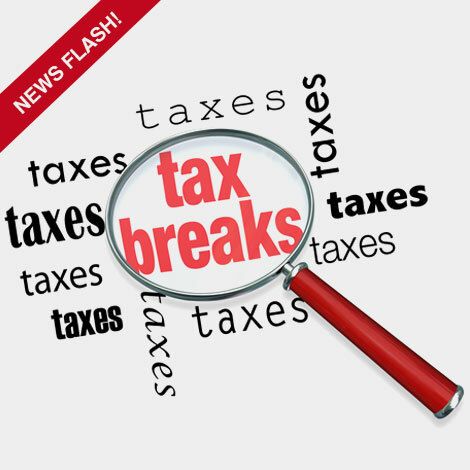 *Laws have passed that allow small businesses to claim an immediate deduction for assets they start to use provided each depreciable asset costs less than $20,000. 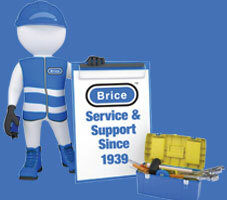 Brice Australia supplies and services high quality food equipment for commercial kitchens of every size. From small hands-on equipment through to fully automated process-line equipment, Brice Australia can satisfy any sized business with food preparation solutions. Brice Australia has partnered with prestigious manufacturers in Europe to provide the Australian market with some of the highest quality food preparation and weighing equipment available. 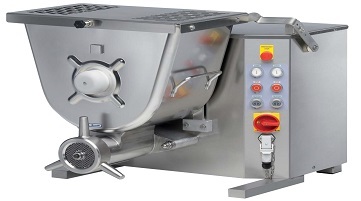 As a reputable distributor of commercial food equipment since 1939, we continue to supply and support Australia’s food and hospitality industry with quality equipment. Brice is a name that is known and trusted throughout the hospitality and food preparation industry. 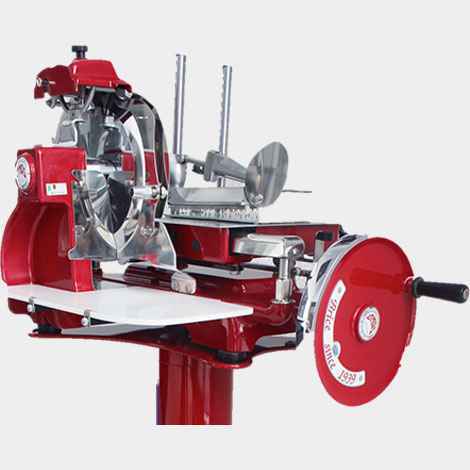 Supplying a large range of food equipment from processors to peelers, we are certain that you will be able to find what you need. Our equipment is selected from the finest manufacturers throughout Europe. We continue to supply operators of large kitchens right through to those running smaller facilities. We can even cater to individuals cooking at home. Our products are versatile, long-lasting and easy to clean. 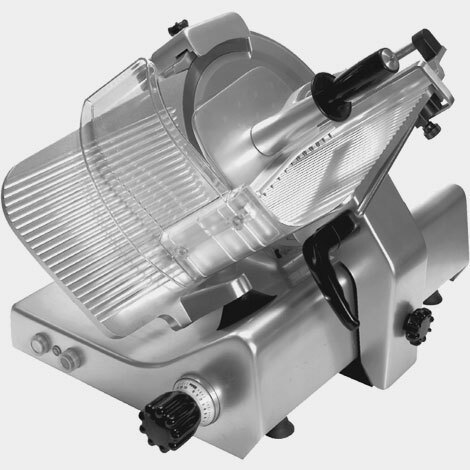 Key features include anodised materials, safety features and powerful motors. Not only do we distribute equipment, we also pride ourselves on our service. There are a range of service agreements that can be selected which are in addition to the standard warranty for the product. 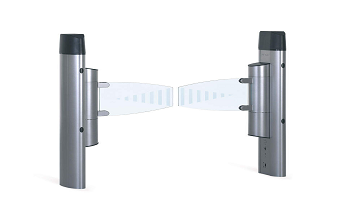 Our sales team can offer expert advice on the correct equipment for the correct application. Reliable equipment means greater efficiency and less down time. When you invest in a product from us, you can rest assured knowing that it will assist you for a long time. We service Australia wide including Melbourne, Sydney, Brisbane, Adelaide, Canberra & Perth. 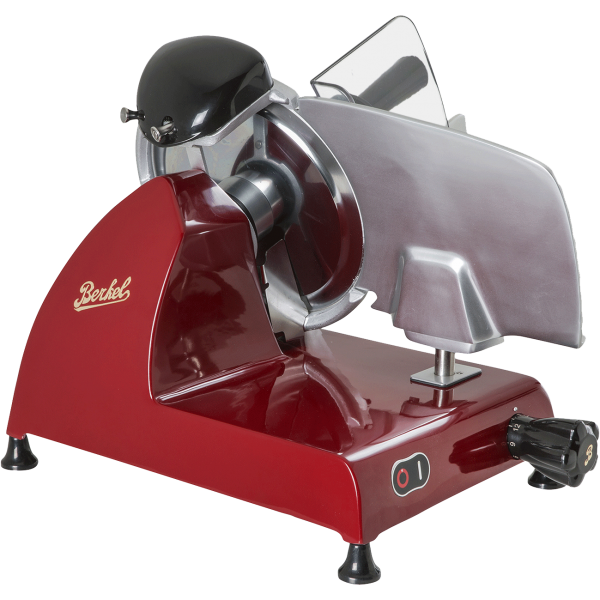 Here we share with you our top 3 tips on choosing the best commercial meat mincer in 2019. 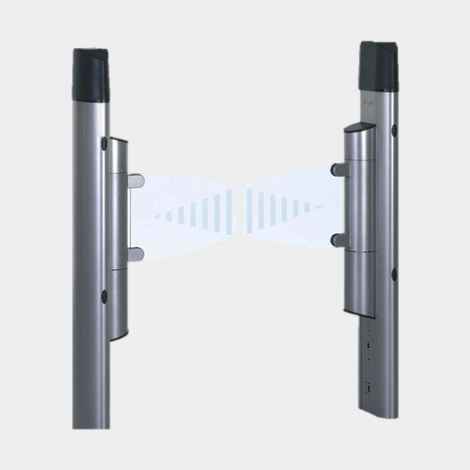 Here are 5 tips to help you choose the best access control system for your business. 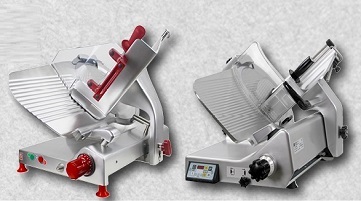 Here are 7 tips on how to choose the right meat slicer for your business.